Of here and then and everywhere. And have never quite forgotten. 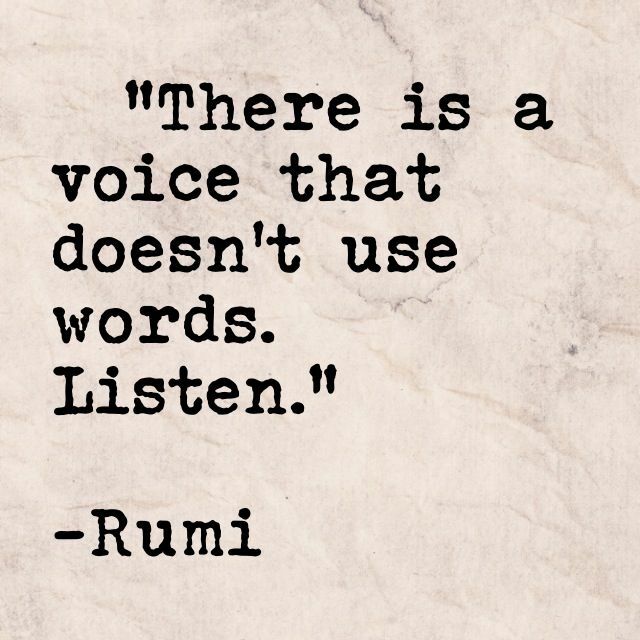 It is the voice that heals. Listen. Breathe it in, and feel. tenderly weaving earth and sky above. Listen. It is the endless call of love.